Hobson & Porter’s Nostell Way housing project in Bridlington was highly commended in the category for Best Social or Affordable Housing at the recent LABC Building Excellence Awards. 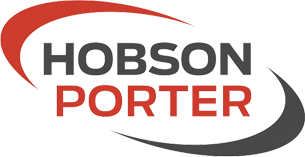 The judging panel noted our positive collaborative working relationship with East Riding of Yorkshire Council, along with the project’s high standards, innovative design and attention to detail. 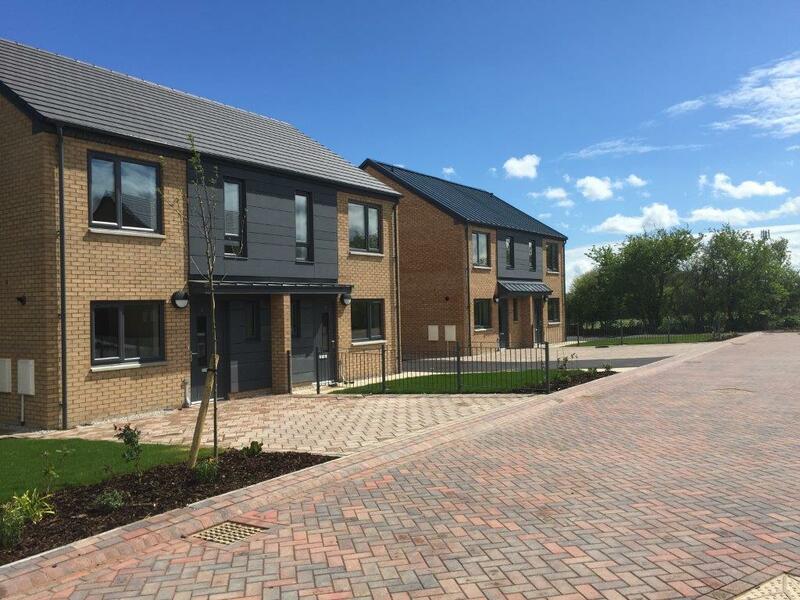 The building materials, including triple glazing and extensive insulation, were chosen to make sure the houses are all energy efficient, and compost bins and water butts have been installed in order to encourage residents to live environmentally friendly lifestyles. 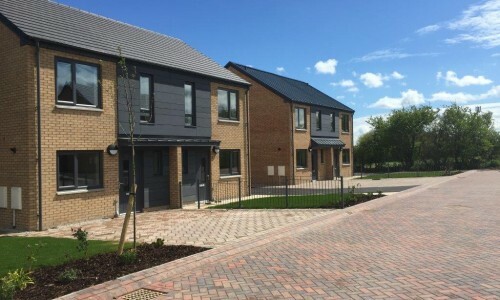 The project came about as part of a £5.5m project to build new affordable homes for council tenants, creating 48 brand new houses at the top of Pinfold Lane, consisting of 28 three-bedroom homes and 20 two-bedroom homes, to be accessed via Nostell Way. We’re very pleased that this project has been recognised by LABC, as our team has worked tirelessly over the past two years to deliver this work to our usual high standard, and their outstanding workmanship really deserves to be acknowledged.